Placing new, modern tiles over existing ones has just become easier with the introduction of Mapei’s innovative Eco Prim Grip, a ready-to-use bond-promoting primer that prepares an existing tile or stone surface to receive a new installation without the time, labour or dust of scarification. This synthetic-resin-based primer enhances the performance of mortars and their adhesion to existing ceramics and other difficult substrates, and it can be applied with a roller in just one coat. A surface coated with Eco Prim Grip is ready for new tile installation within 15-60 minutes. Low odour and VOC compliance make the product safe for use in occupied interior environments. “In the current market environment, the most critical requirements for installations are that they be quick and have reduced environmental impact,” says Zamaswazi Ntobela product manager for ceramics tile & stone installation systems. 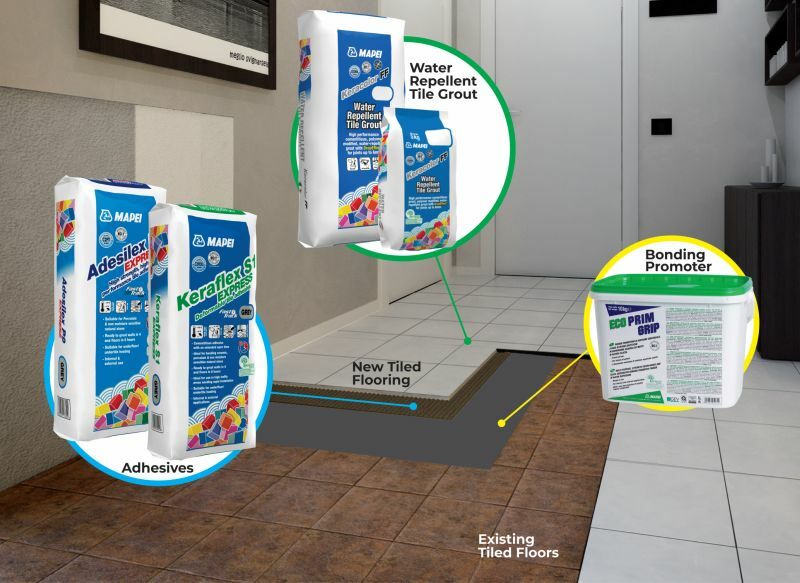 Mapei provides solutions for repairs and renovations in residential and commercial markets at a lower overall cost. For quick and simple installation Mapei has developed a wide range of polymer modified adhesive (2) that does not require latex or bonding liquid during installation. 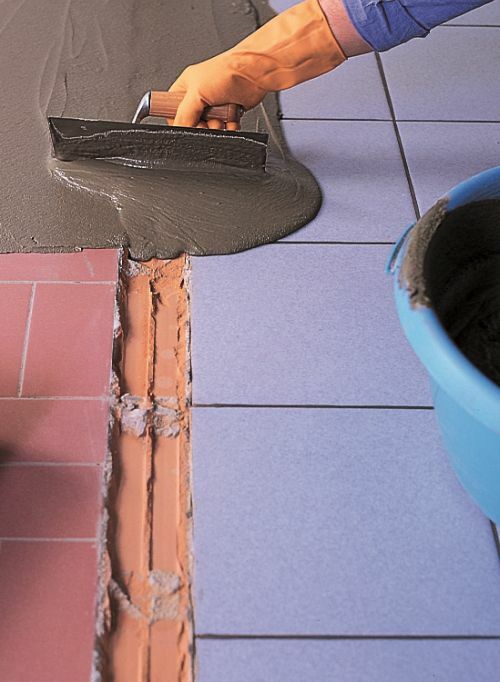 High strength, fast setting and non-slip cementitious adhesive range from Adesilex and Keraflex is ideal for internal and external application of all tile types including large format tiles. As always, proper checking and preparing of the substrate is important before installing new flooring. Detached or cracked tiles must be removed where after any gaps formed should be filled with a skimming product. After cleaning the floor thoroughly it can be primed. The “old” floor is then ready for new tiles. Choosing the adhesive depends on the type and format of the tile, the type of substrate and the final use of the new floor. Two ranges of adhesives, Keraflex and Adesilex are available depending on the application requirement. Keraflex range is deformable cementitious adhesives with extended open time while the Adesilex offers a full contact cementitious adhesive with extended open time. Keraflex and Adesilex range can be used for bonding when installing ceramic or porcelain tiles, mosaics and stone material. The benefits of the Keraflex and Adesilex range are many, especially to builders including the renovation of heavily trafficked areas that need to be brought quickly back in service such as supermarkets or showrooms. In addition, the layman would find no problem with renovating bathrooms, showers, kitchens, balconies and terraces. One of the Adesilex range benefits are its versatility in different scenarios, not only with porcelain tiles but also natural stone as well as terracotta and terrazzo applications. Not only is it used for setting quarry tiles and clinker it is also used for setting tiles over under-floor heating installations. It can also be used as a suitable skimming product, filling any gaps formed when damaged tiles were removed after cleaning the surface,” explains Zamaswazi. Backing up Mapei’s quality products are its distribution network. “We have recently secured several well-known distributors/resellers, who are market leaders in their own right, and who will be stocking the Mapei range and ensuring availability to all customers,” she concludes.